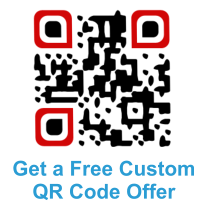 We can advise you on various aspects of mobile marketing that will exactly suit your needs, however, central to any mobile campaigns are the mobile optimized website or even just a mobile landing page. Mobile landing pages are ideal as a “mobile placeholder” whilst finalizing your mobile website design, but more often than not, they’re strategically crafted mobile web pages that serve content relative to specific offers or campaigns and are not linked from the mobile website. 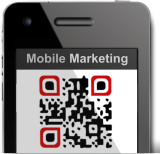 Mobile landing pages are often associated with QR code marketing campaigns.